​Sometimes the pursuit of art lead to things like the Sistine Chapel or the Mona Lisa. 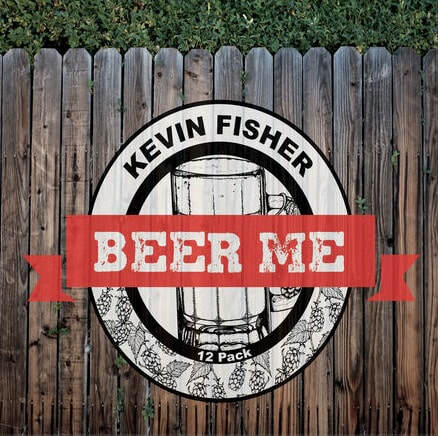 Other times it leads to 12 songs about beer. 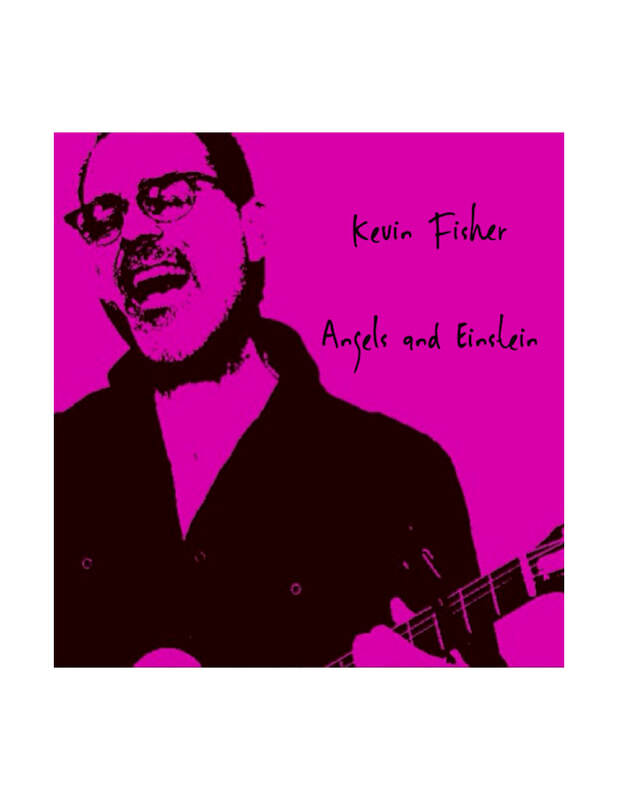 Kevin Fisher is a multi-platinum selling songwriter. Rascal Flatts, Sara Evans, Uncle Kracker and many others have recorded his songs. As and artist himself and a writer for others, his songs are being played all over the world. His music has been featured on TV (True Blood, Pretty Little Liars, America’s Funniest Home Videos), in movies theaters, (Angriest Man In Brooklyn, Dear Dumb Diary, Frozen Ground) and on stage (Unbeatable: A Musical Journey, Empowerpack). He also hosts a successful Songwriting Workshop at schools, music stores, and private homes. He lives in Los Angeles with his wife and two children.